Andreas Davi isn’t going to stop until he builds a soccer empire in Milwaukee. The Milwaukee Torrent owner and head coach has been involved with soccer since he was three years old. He spent the better part of the next 40 years in Germany with Bayer Leverkusen, playing and holding other roles with the team. He’s now dedicated his knowledge to building soccer in Milwaukee and the state of Wisconsin. And he’s doing it his way. Much of the responsibilities and financial burdens of the Torrent currently fall on Davi. He’s enjoyed the work. In 2015, the club announced its inception. In 2016, Milwaukee started league play. 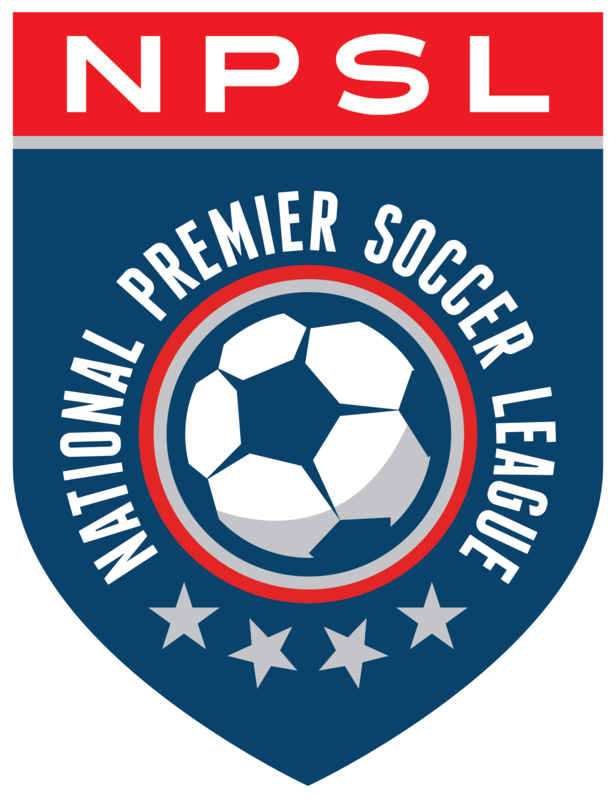 The next year the club became a full member of the NPSL. In 2018, Davi and the Torrent added a women’s team. And this month, the Torrent were one of the 11 clubs announced as members of the 2019 NPSL Founder’s Cup. Davi plans to bring in a business manager and a financial officer. The club just hired a marketing company. Until lately, he’s been handling most of those responsibilities. He’d like to focus more on coaching. The Torrent are a far cry from a typical sports team. Meticulous hard work has brought the team to where it is. The lack of deep pockets didn’t dissuade Davi from establishing a women’s club. He wants the organization to serve as an example for kids in the state and area. He wants to give children with soccer dreams something to aspire to, to see up close in person. His connections with Bayer Leverkusen have also aided the area youth and the growth of the club. The Bundesliga club embraces the player it grew and vice versa. Davi travels abroad once a year and takes kids from the state to experience the highest level of soccer in Germany. They practice at the facility with Bayer Leverkusen’s coaches and players and go and see games. During the summer, six academy coaches from the German club travel to Milwaukee and run a camp with Davi. He tries to run his club similarly to the way his former club does. They exchange ideas. And the Milwaukee Torrent isn’t just known in the United States anymore. As Davi pushes forward towards the 2019 NPSL Founders Cup and other games and endeavors for his organization, he doesn’t have much time to look back at what he’s done. The circumstances have to be very specific for him to get nostalgic.